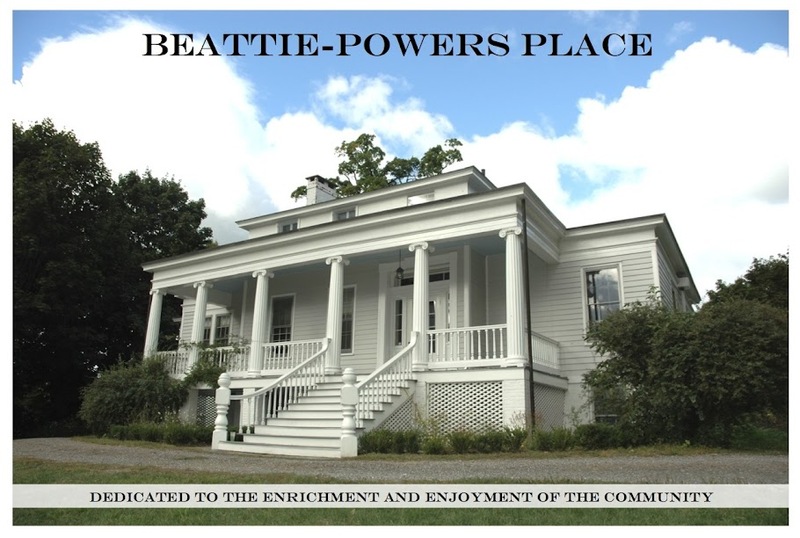 Beattie-Powers Place: From jazz to chamber music, landscape architecture to history, enjoy it all here! From jazz to chamber music, landscape architecture to history, enjoy it all here! While many of our events are free, we welcome your donations.